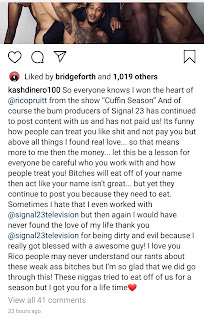 Home / Kash Dinero / Kash Dinero Got A New Instagram & A Few More Words For Signal23Tv! Kash Dinero Got A New Instagram & A Few More Words For Signal23Tv! 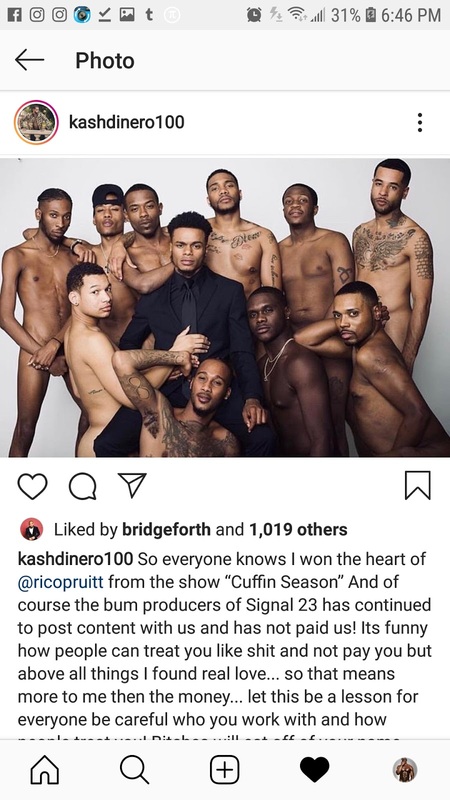 Kash Dinero is back on Instagram under KashDinero100! In the words of a certain blogger with a phatty. I’m neither shocked or surprised. Play with dirt you get dirty.